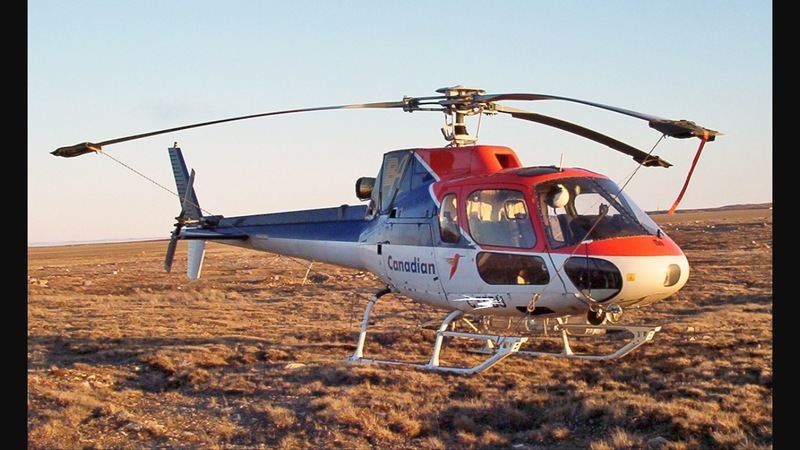 The Airbus AS350, or “A-Star,” is a multi-purpose turbine helicopter known for its high-altitude performance, passenger comfort, and demonstrated capacity to sling loads as heavy as 1700lbs. It was developed to comply with stringent noise requirements in locations such as national parks and wildlife refuges. 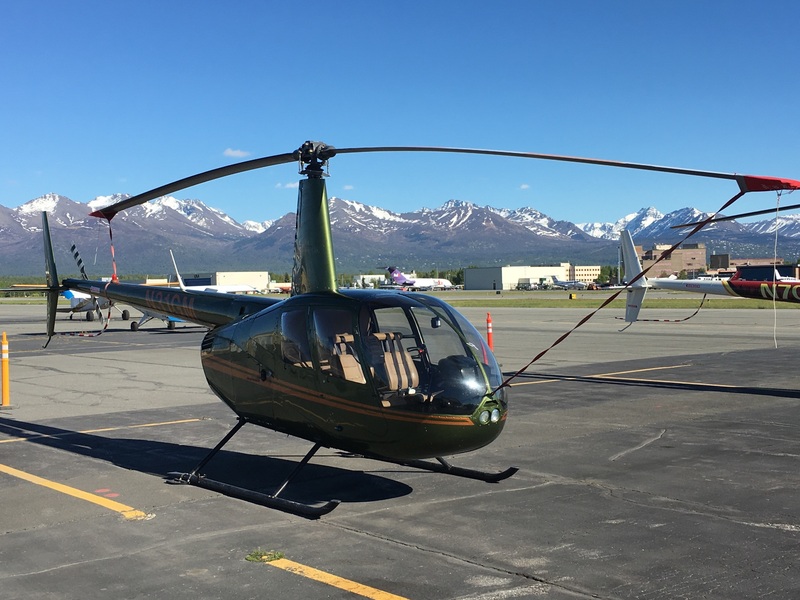 The A-Star has proven popular in a variety of roles throughout numerous governmental agencies, such as local and state law enforcement and the United States Customs Service. It is also convenient for tourism and personnel transport, as multiple cabin configurations can be employed. 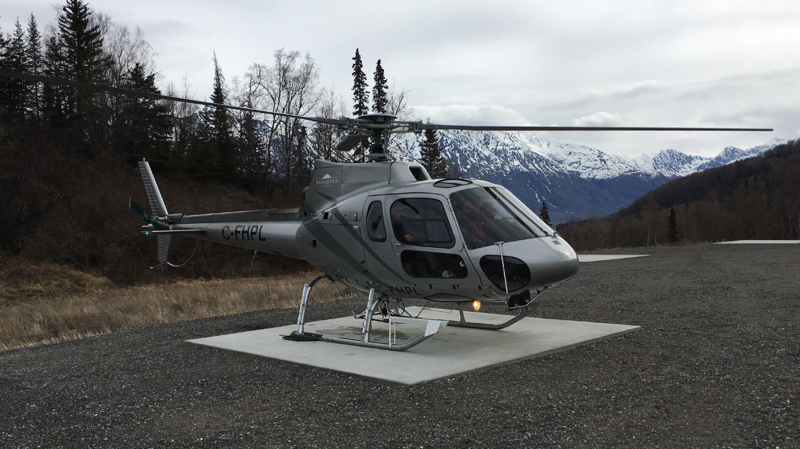 Missions in Alaska include mining, resource planning and survey, tourism, environmental survey, firefighting, and beyond. The R44 is a four-seat light helicopter produced by the Robinson Helicopter Company since 1992. It has been the world’s best-selling general aviation helicopter every year since 1999. To date, it is the most-produced general aviation aircraft of the 21st century, with 5,805 deliveries since the year 2000. 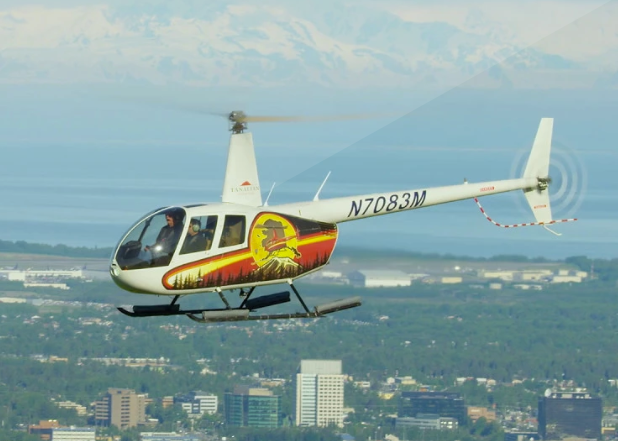 A reliable, extremely versatile helicopter, the R44 is used throughout Alaska for tourism, charter, and flight training. 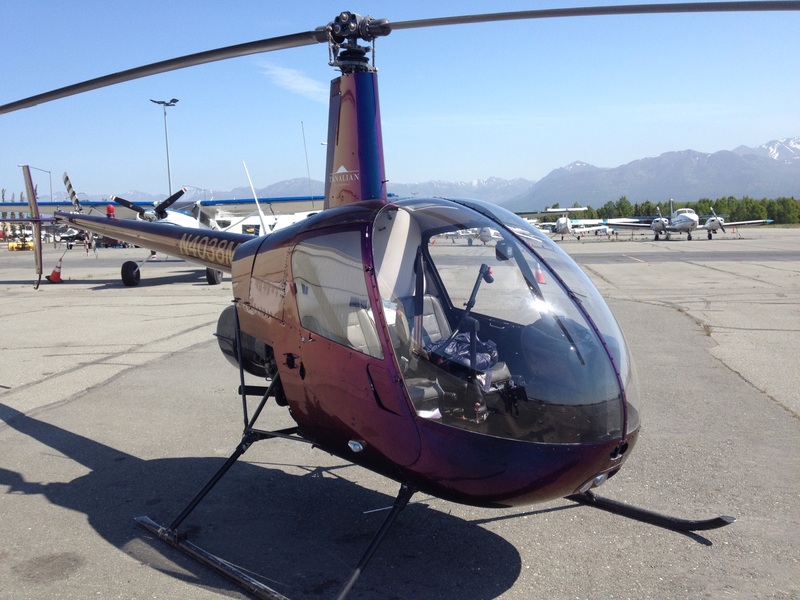 The R22 is a two-seat, single-engine light utility helicopter manufactured by the Robinson Helicopter Company. 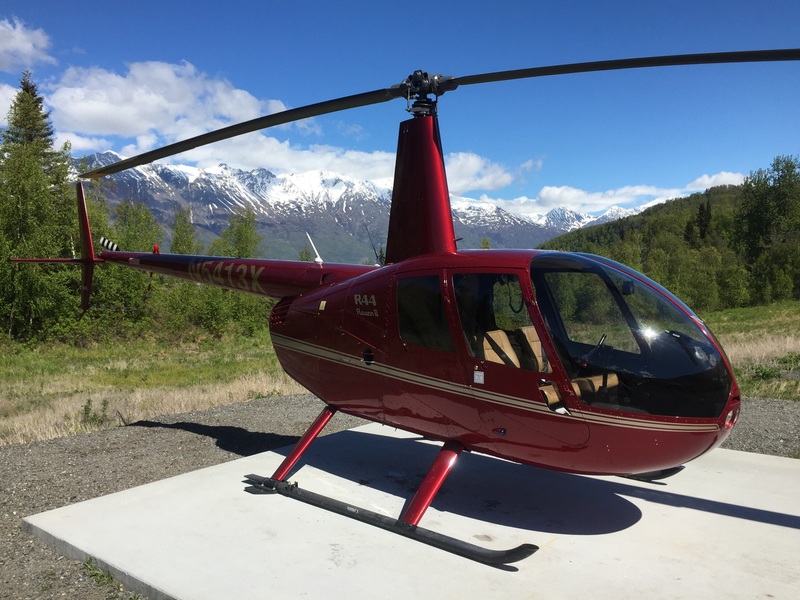 Designed in 1973 by Frank Robinson (first of Bell Helicopter then later Hughes Helicopters), it has been in production since 1979. An extremely reliable, sturdy machine, the R22 has become, worldwide, the most popular helicopter used in a training environment.